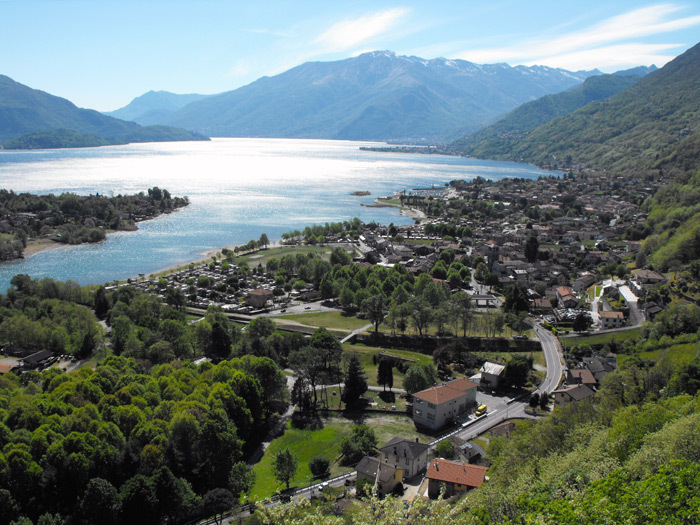 The town of Sorico, located at the northernmost point tip of Lake Como, extends from the mouth of the river Mera to lake Mezzola and includes a part of the Pian di Spagna. The municipality also includes the hamlets of Albonico, Bugiallo and Dascio. 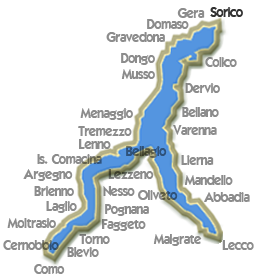 Together with Dongo and Gravedona, Sorico formed the Republic of the Tre Pievi (Three Parishes) between the 12th and the 16th century. 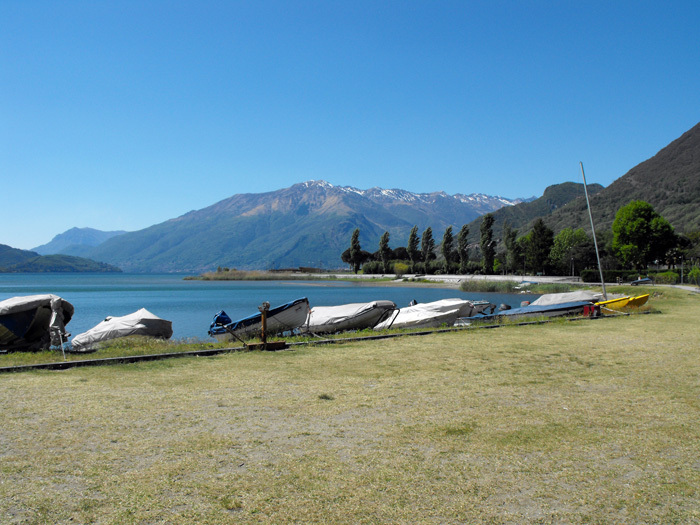 In 1580, under the Spanish, it was declared a ‘contado’ and passed under the control of Cardinal Tolomeo Gallio. Between the 16th and 19th century, Sorico stood at the border between the Grisons canton of Switzerland and the Duchy of Milan and as such was both a military outpost and a crossroads of trade routes to northern Europe. 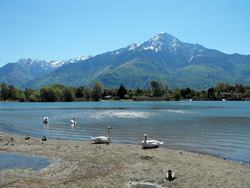 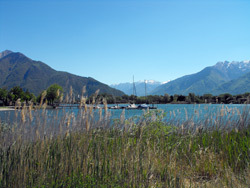 Between the 18th century and the 19th centuries, the ruling Austrian government carried out land reclamation work on the marsh area of the Pian di Spagna, during which the river Adda was diverted and a series of drainage channels dug. Sorico has a number of churches of both historical and cultural interest. 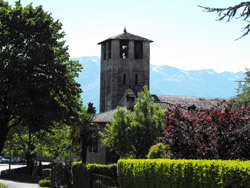 These include the 15th century parish church of Santo Stefano with its majestic belltower, standing in the town centre, and the Sanctuary of San Miro, perched on a hilltop overlooking the town. 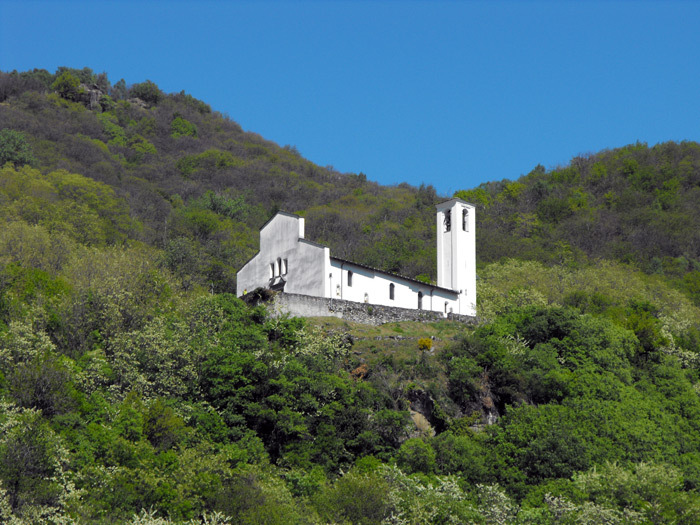 In the hillside hamlet of Bugiallo, meanwhile, nestled amongst ancient chestnut trees, is the church of San Giovanni Battista, while further down, close to the banks of the river Mera in the neighbourhood of Dascio, stands the church of San Biagio. 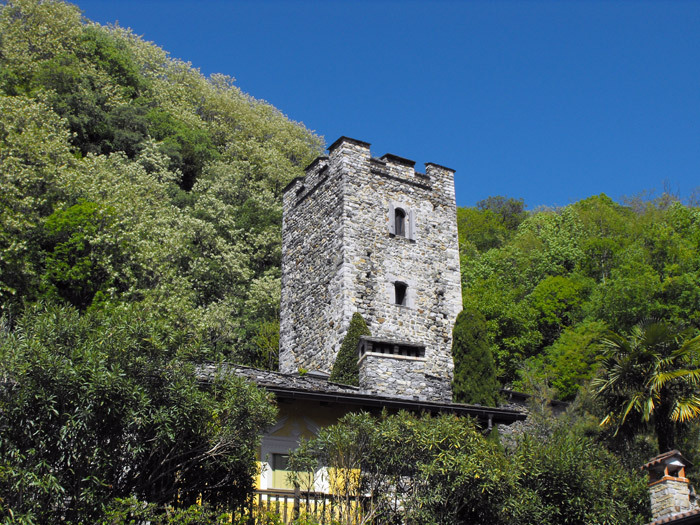 Finally, in picturesque Albonico, which looks out across towards the Val Codera and the Lago di Mezzola, stands the church of San Sebastiano. 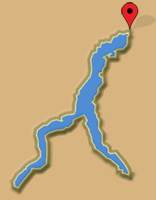 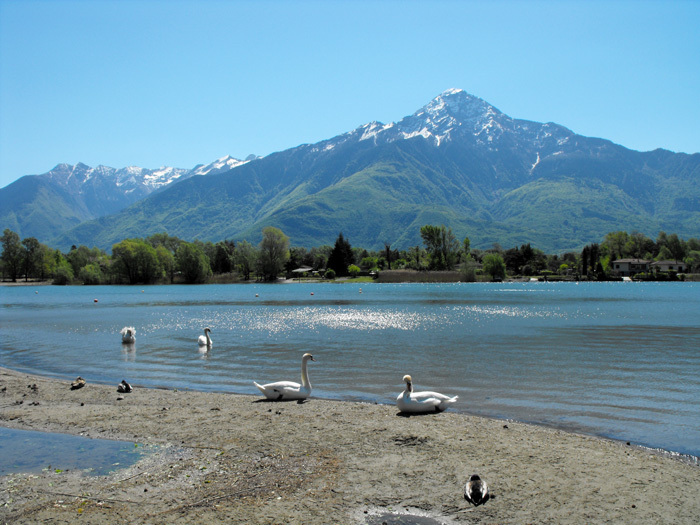 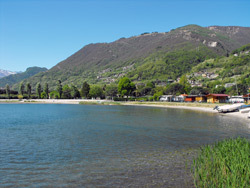 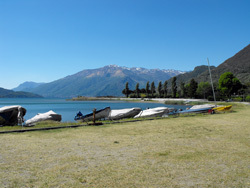 Sorico is today a renowned tourist destination on the shores of Lake Como. 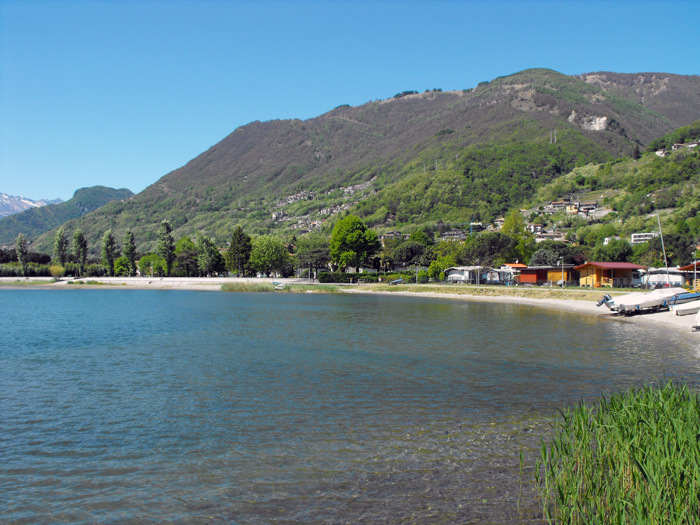 It offers a range of excellent accommodation options, including hotels, apartments to rent and campsites, restaurants, and beaches with full amenities and water sports facilities. 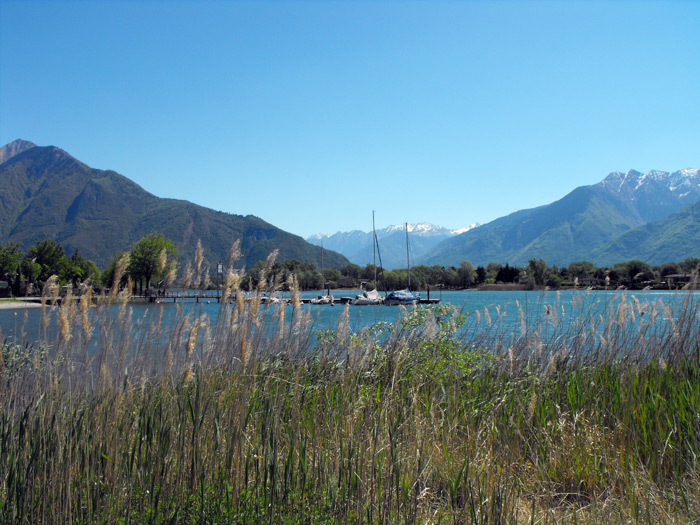 The Pian di Spagna natural reserve is partly situated in the Sorico municipality and with its great variety of flora and fauna offers yet another reason to visit the town.